We visited Cape Cod in summer of 2017. My cousin, who lives in Serbia, was completing a work and travel program there. 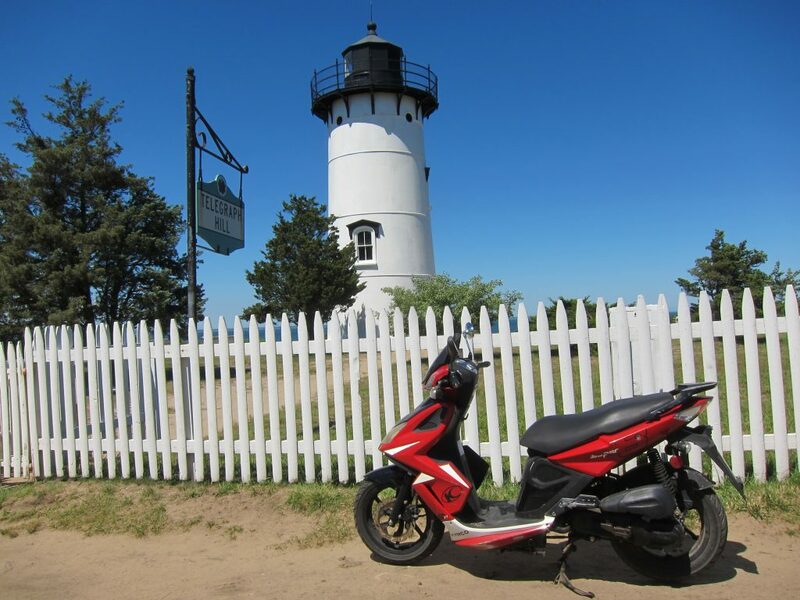 Cape Cod is easy to get to from Boston, Massachusetts. It only takes a couple hours of driving (depending on traffic). You’ll need to rent a car, as the area of Cape Cod is actually quite vast. It can take over an hour to get from the upper to lower cape. Cape Cod is a charming place to visit. It’s riddled with lighthouses, American flags and cozy cottages. There are many activities here for families, couples or solo travelers. 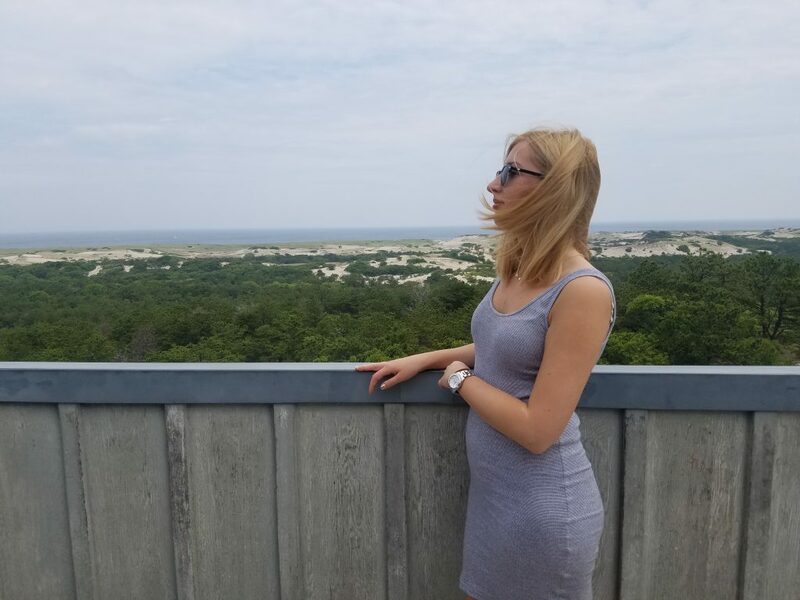 I’ve focused on my favorite Cape Cod activities here, and they include hiking, unique experiences, wineries and more! 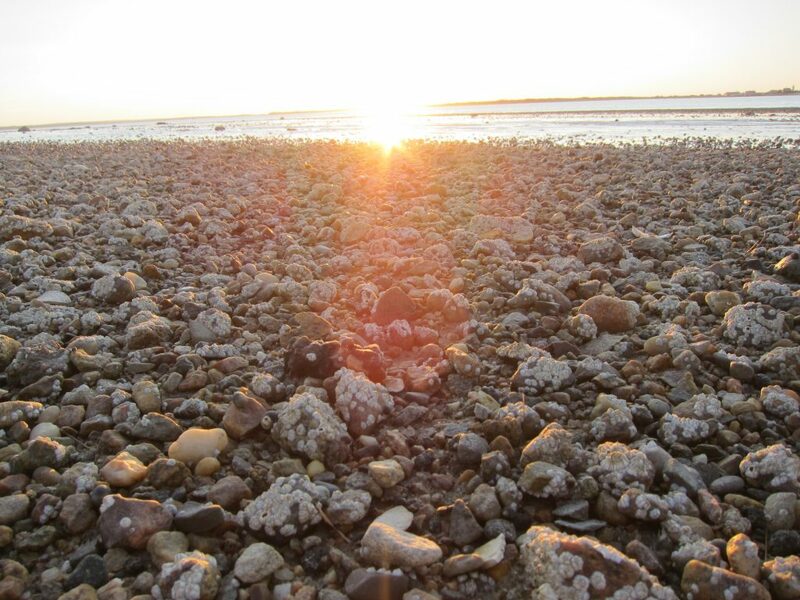 The Cape Cod National Seashore encompasses miles of protected Massachusetts land. 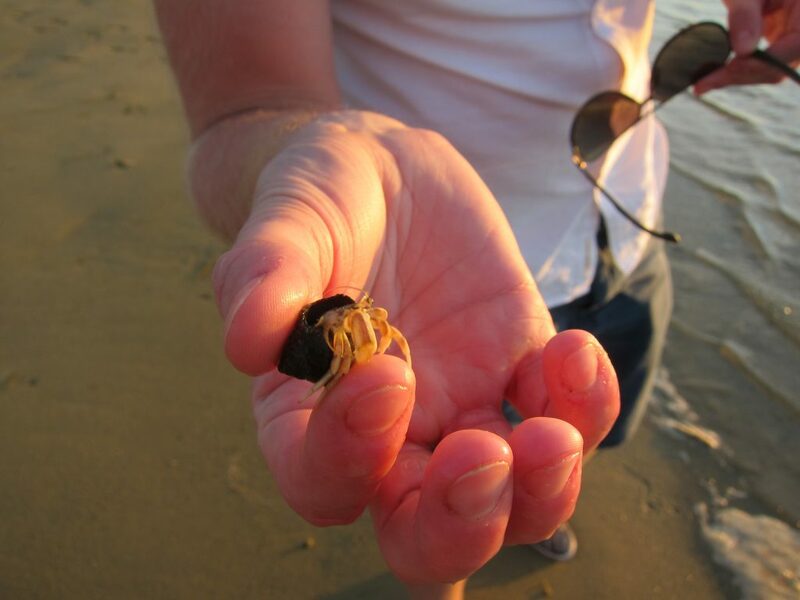 From beaches, to ponds and marshes, there’s plenty of different activities you can do here. I recommend hiking the Beach Forest Trail. 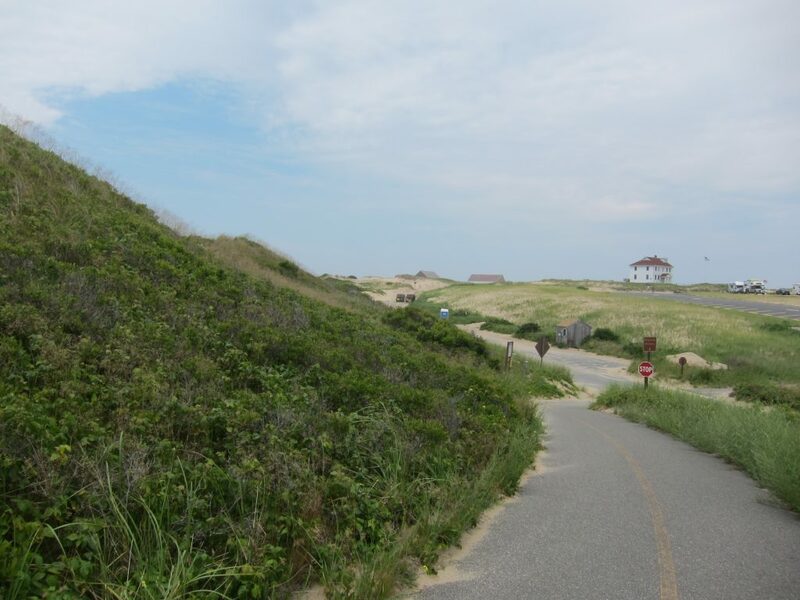 Also, the Great Island Trail is said to be one of the best hikes in all of Massachusetts. It’s 7.5 miles long and would take 3-4 hours. If you have kiddos, it may be fun to set up a tour with a park ranger (you can canoe, snorkel and even do yoga with them! For more information about these activities, visit their website here. The most famous trail in this park is named the Cliff Pond Trail. It is a 2.8-mile easy loop though beachy nooks and wildflowers. Locals advise you bring a swimsuit and towels because you’re going to want to stop for a dip in the water. Aside from this trail, Nickerson State Park offers many other wooded trails as well as campsites and beaches. This is another family friendly spot. Kids can visit with farm animals in the petting zoo. The main trail is 2.5 miles long. 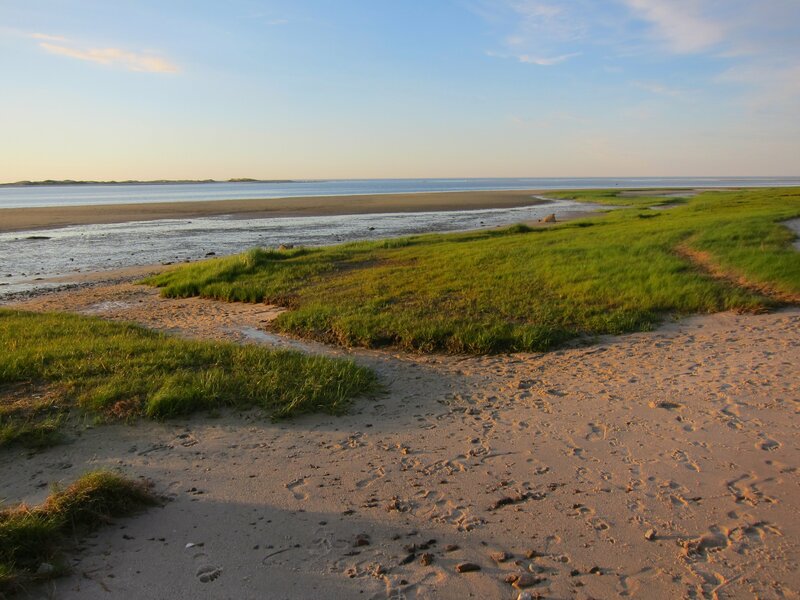 It leads through beaches, woods and dunes while provide sweeping views of the Barnstable Harbor. The trails here are gentle and appropriate for all ages. Many species of butterflies are promised to be seen in this area! The Cape Cod Lavender farm is a beautiful place to get lost. The peak season for lavender harvest is between June and July. However, you can stop by the farm anytime to hike the surrounding woodland trails and pick up some enticing lavender treats. The store sells cosmetics, home goods and, even, pet goodies (we picked up some lavender cat nip here) all made with their locally grown lavender. This farm is a small family owned business that offers unique products in a rustic, enchanting, setting. For more information regarding their farm and their products, visit their website here. Located in Hyannis, the Cape Cod Potato Chip factory offers free weekday walking tours. Take your time strolling though the factory. Read about the mechanics that go into the perfectly crisp potato chip. Unfortunately, we couldn’t go here because it was closed on weekends. First Crush Winery offers an intimate tasting gallery and tours. Their grapes are grown in California, so there are no vineyards on site. This is a better spot to take your significant other, and less likely to entertain a family with kids. My boyfriend and I came here on our first night in Cape Cod, after having just flown into Boston and driving into the Cape, it was a perfect place to wind-down from our travels. 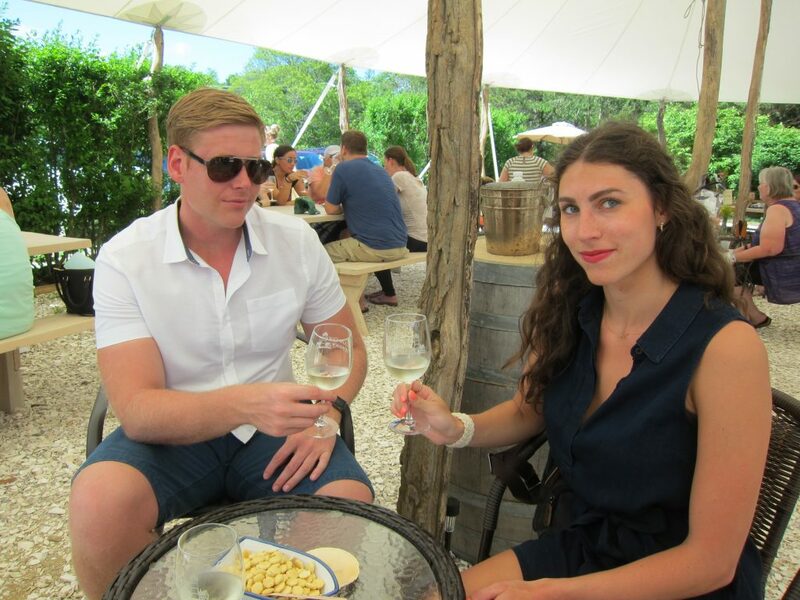 Located in the northern Cape, Truro Vineyards provides a beautiful estate to hang out in during the summer months. They do have vines and vineyards on the premises, so they do provide tours and tastings. We were captivated by this short tour, as the history of this small property is quite unique. In addition to this, they offer a store, food trucks and some outdoor games and activities. This would be a reasonable place to bring the whole family and hang out for an afternoon. The property also provides some scenic backdrops for photos. 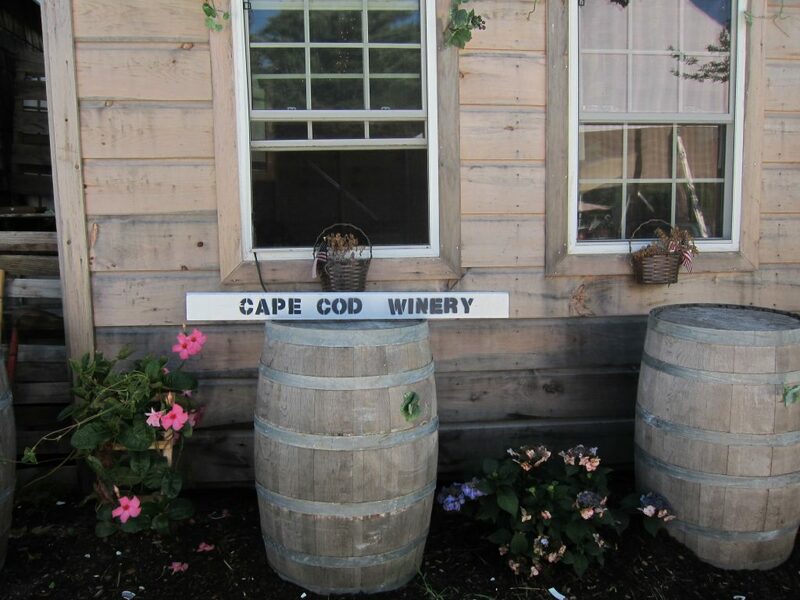 The Cape Cod winery is smaller than Truro, but has the vineyards that First Crush is lacking. They do not do tours here, only tastings. However, their outdoor tasting space and grounds are quite lovely. We got some beautiful photos here. We ate nearby at the C Salt wine Bar and Grille and had ice cream at Smitty’s Homemade Ice Cream. There’s always something fun happening in P- town! 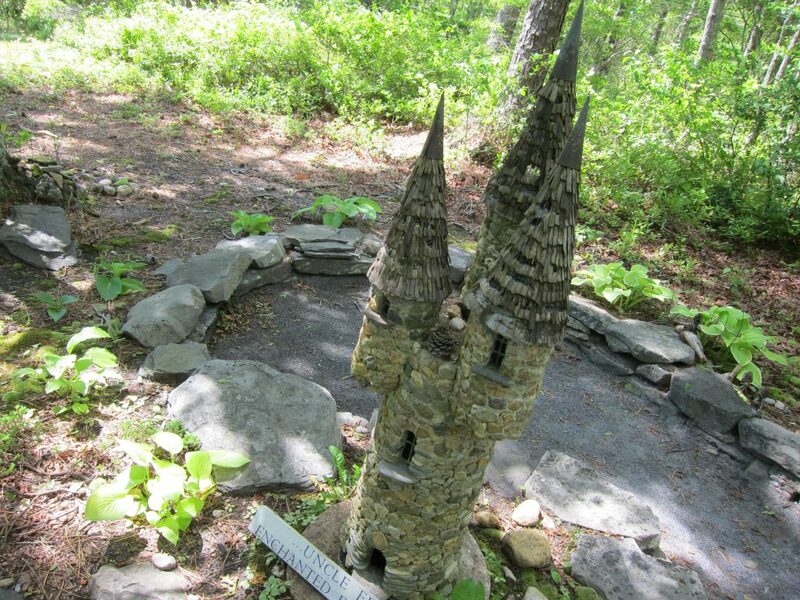 Located on the uppermost cape, this classic Massachusetts gem is home to Pilgrim Monument. The pilgrim monument stands to commemorate the spot where the Mayflower pilgrims initially stepped foot on American soil. If you climb the monument all the way to the top, you’ll be rewarded with panoramic views of the Atlantic Ocean as well as Provincetown. For more information about hours, admission and parking, visit their website here. After visiting the Monument, be sure to get a bite of fresh Cape Cod flavor at The Lobster Pot. You can indulge at Katies Homemade Ice Cream after. The beautiful islands of Martha’s Vineyard and Nantucket lie just off the coast of Cape Cod. Riding the ferry is a popular way to get to either island. However, if you want to take your car, be careful to book advance. We were not able to snag a car spot on the ferry, and this significantly limited our activities on Martha’s Vineyard. The other factor that limited our activities was our spontaneous decision to rent mopeds. I will say that both islands are larger than they appear, and offer a multitude of hiking spots, beaches and other attractions. If I could do it all again, I would have stayed on one of these islands for a night or to. You’ll also want to take a look at our Cape Cod Attractions Map.